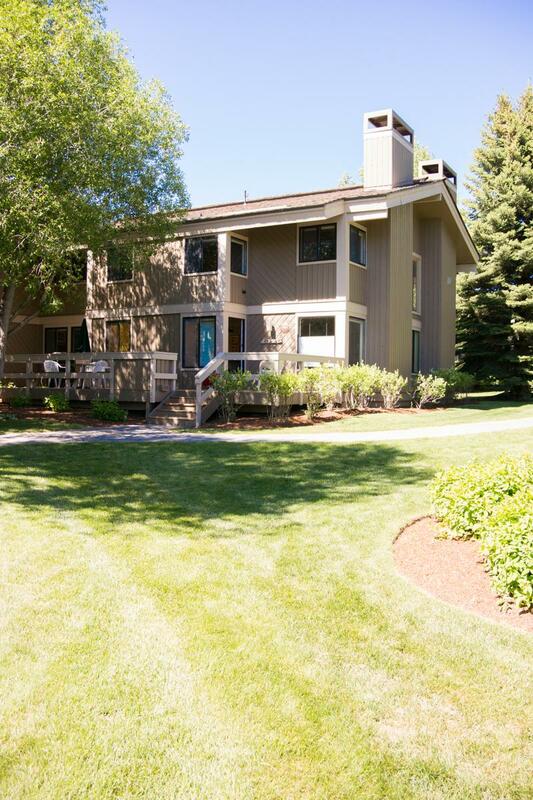 This recently remodeled condo can be your Sun Valley central. 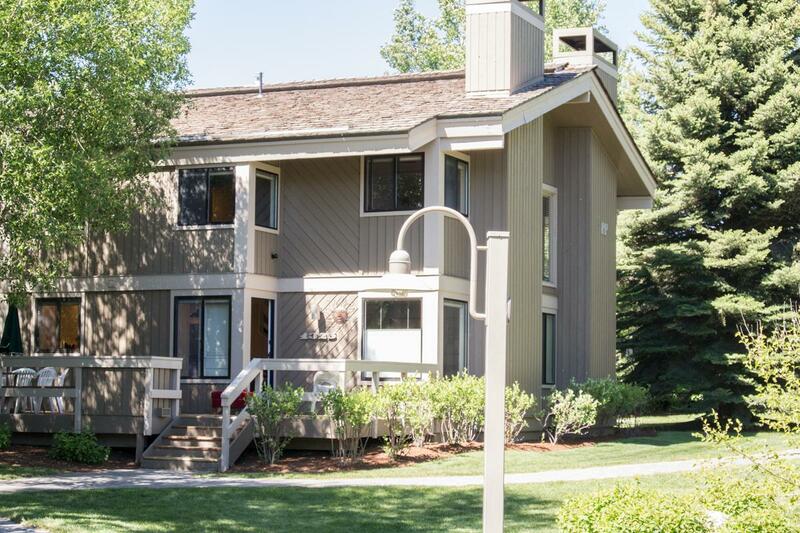 Sitting in a great location in the heart of Sun Valley, this inviting and spacious 1,300 square foot just remodeled condo offers a delightful home base for both summer and winter guests and is perfect for a larger group traveling together. The living, dining and kitchen areas are open, bright and sunny, with a dining area for eight and smart television with surround sound system. The master bedroom is on the main floor and has a king sized bed with a full private bath and walk in closet. Upstairs you will find three seperate bedrooms each with a king bed and each with it's own en-suite bathroom. 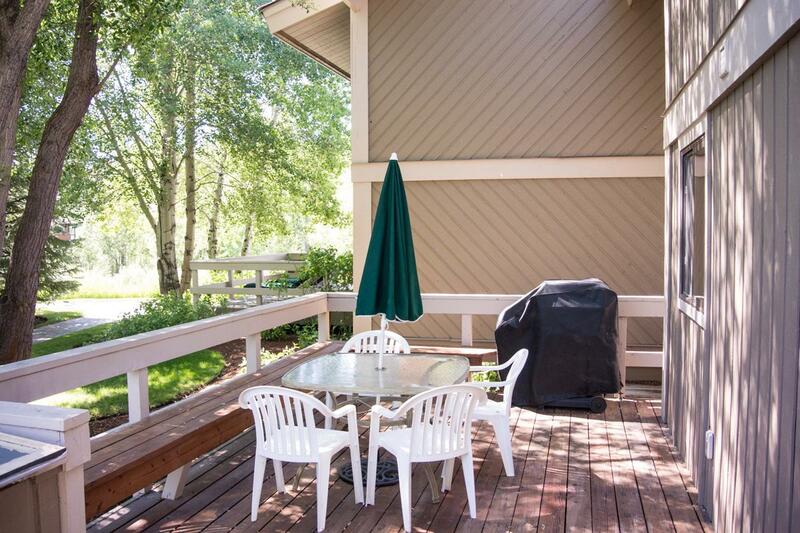 The unit does have a washer/dryer, high speed Internet access, and a large deck with furnishings and gas grill for summer entertaining. This property does not offer access to Sun Valley amenities. 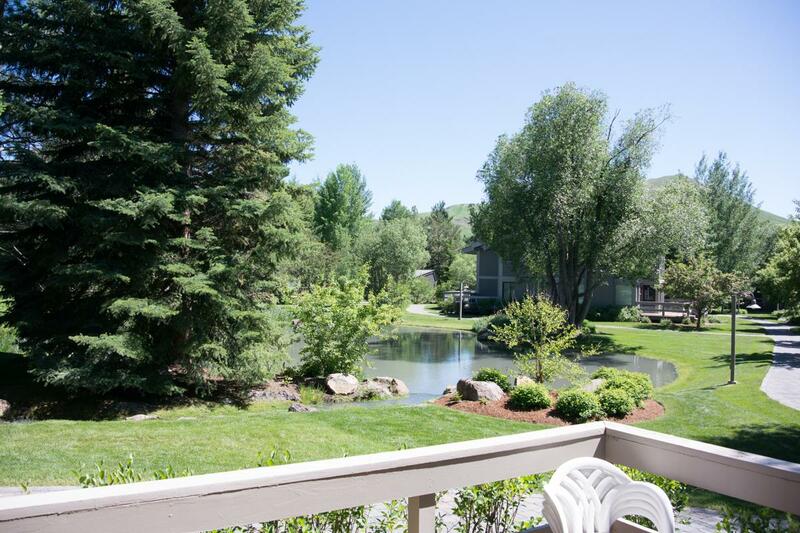 To help maintain the beauty of this property, smoking and pets are not allowed.